Roll up your sleeves and get ready to be branded! 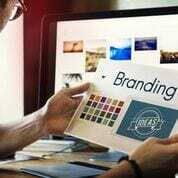 Identify your business’ brand archetype and understand how this translates to improving your marketing and business strategy. Participants MUST register AND submit a 20-minute branding questionnaire in advance to maximize results. Rafael is the principal & creative director for Center Cut Marketing, which manages online reputation plans for businesses. He is an idea guy, food lover, marketing hotshot. Hailing from a large Brazilian family with countless years of hospitality and restaurant experience, Rafael was practically born spatula-in-hand! Immersing himself in the industry from a young age, he continued to climb the ladder combining his love (obsession) for food with his marketing talents. This naturally led to years of both operating and marketing for a multi-unit chain. Playing with food thus instilled the birth of Center Cut Marketing. 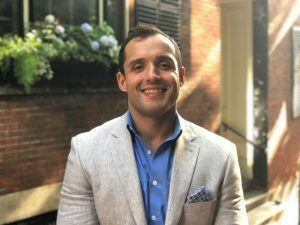 A little bit about him: If he’s not in the kitchen, or cooking up the latest marketing strategy, find Rafael pursuing his passion of Brazilian Jiu Jitsu – improving on his brown belt status!